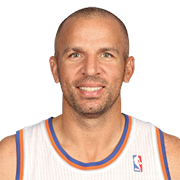 Jason Frederick Kidd (born March 23, 1973) is an American professional basketball coach and former player. He most recently served as the head coach of the Milwaukee Bucks of the National Basketball Association (NBA). Previously a point guard in the NBA, Kidd was a ten-time NBA All-Star, a five-time All-NBA First Team member, and a nine-time NBA All-Defensive Team member. 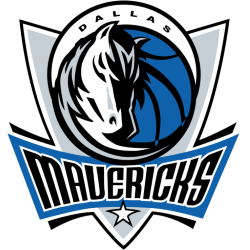 He won an NBA Championship in 2011 as a member of the Dallas Mavericks, and was a two-time Olympic Gold Medal winner during his pro career, as part of Team USA in 2000 and 2008. Kidd played college basketball for the California Golden Bears and was drafted second overall by the Dallas Mavericks in the first round of the 1994 NBA draft. He was named co-NBA Rookie of the Year in his first season with the Mavericks. 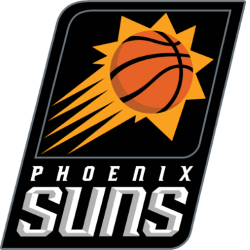 Then, from 1996 to 2001, Kidd played for the Phoenix Suns and later for the New Jersey Nets from 2001 to 2008. He led the Nets to two consecutive NBA Finals appearances in 2002 and 2003. In the middle of the 2007–08 season, Kidd was traded back to Dallas. 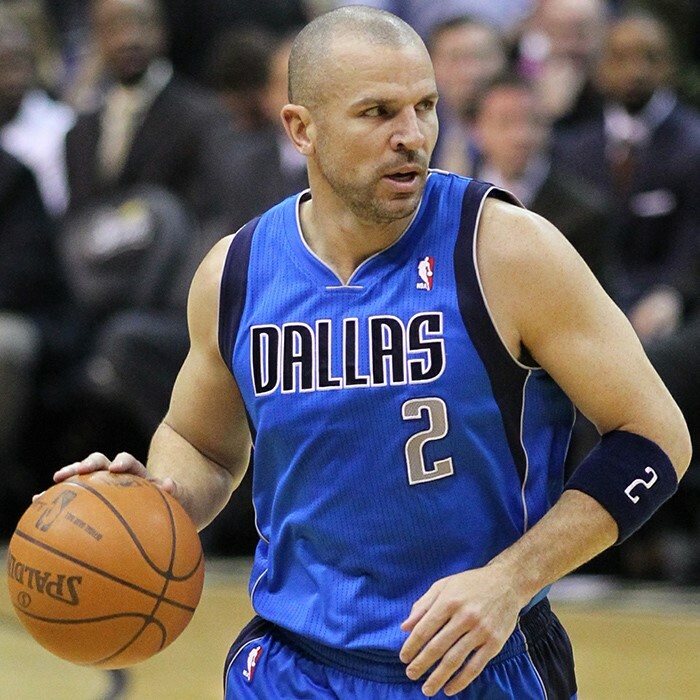 At age 38, Kidd won his only NBA championship when Dallas defeated Miami in the 2011 NBA Finals. 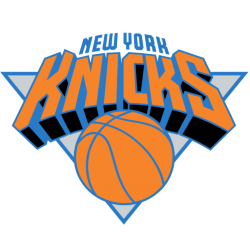 He finished his playing career in 2013 with the New York Knicks. 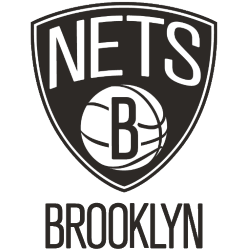 The following season, he became the head coach of the Nets, who had relocated from New Jersey to Brooklyn. After one season, he was traded to the Milwaukee Bucks, where he coached for four seasons until he was fired mid-season in 2018. Kidd's ability to pass and rebound made him a regular triple-double threat, and he retired ranked third all-time in the NBA for regular season triple-doubles with a career total of 107 and second in playoff triple-doubles with a career total of 11. He ranks second on the NBA all-time lists in career assists and steals and ninth on the 3-point field goals made category.